Used On: Canyon Bikes that run the AI-70 Headset on these Canyon Models after 2016 (R36 Endurace CF SLX, R39 Ultimate CF SLX, R28 Aeroad CF SLX). Refer to the Canyon web site for technical data for your year of bike if you are in any doubt if this is the correct Headset for your Canyon. 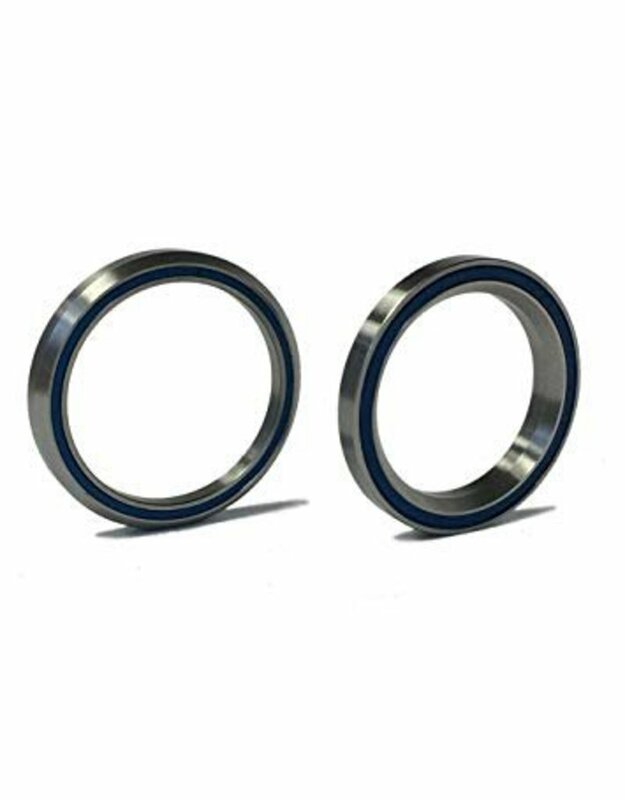 This is a Bearing 'set' which consists of an upper and lower heasdset stainless steel bearing.